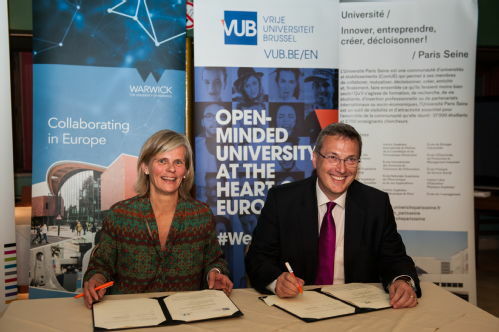 University of Warwick (United Kingdom), the University of Paris Seine (France) and Vrije Universiteit Brussels (Belgium) have declared their intention of founding an expanding European alliance of universities in response to the European Commission’s call for the creation of strategic collaborations between higher education institutions. 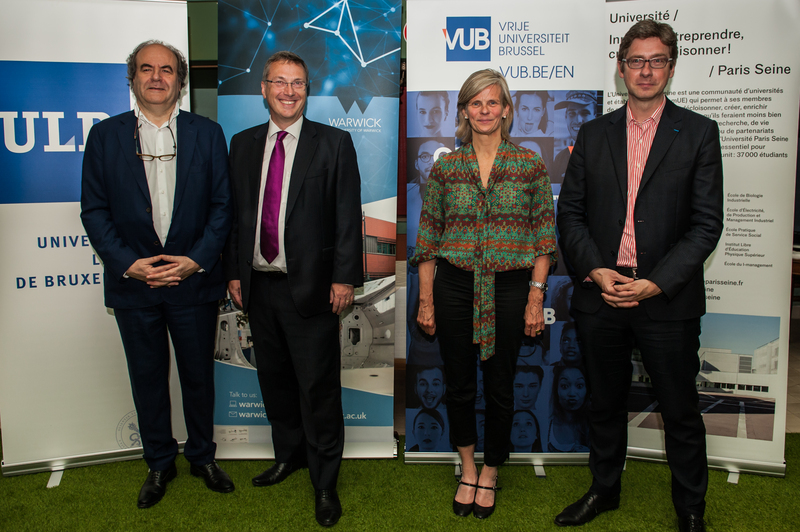 All three universities are designedly modern and internationalist, socially and regionally impactful, entrepreneurial and challenge-driven. They share a core vision of innovative, creative and inclusive education. 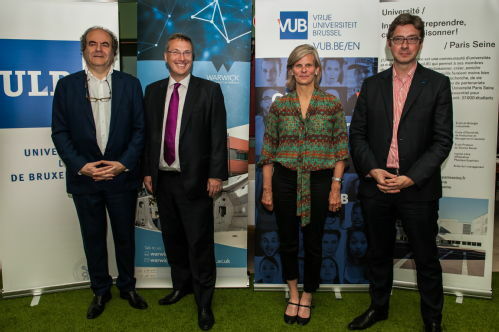 Through multilateral collaboration at all levels, they intend to create transformative learning opportunities that extend the horizon of expectations for tomorrow’s graduates and researchers, both in Europe and throughout the world. It will foster creativity and complementarity in an active and challenge-based learning environment, and encourage transnational and translational capability in pursuit of major social, cultural, economic and scientific missions. The alliance will announce additional international partners within the coming months. 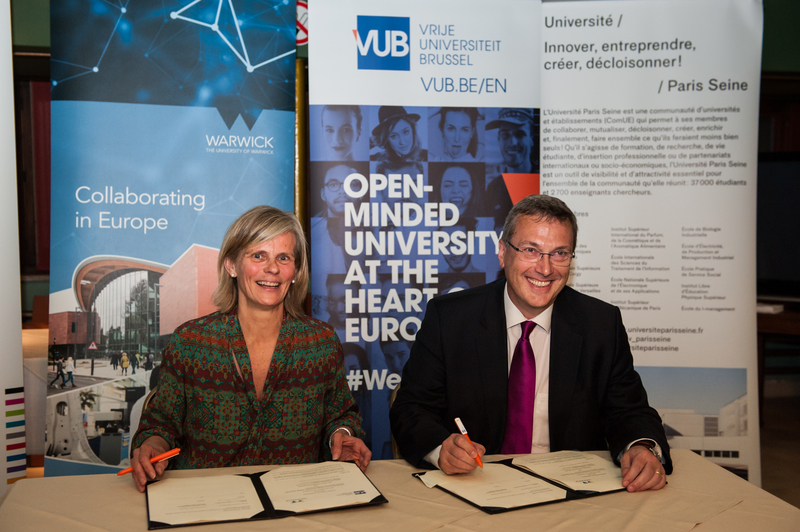 Supported by a committed leadership, it will champion European higher education responses to questions of global impact. Underpinned by excellence and growing capacity, its programmes will propose collaborative solutions to international challenges, generate synergies between research, education, innovation, and economic contribution, and motivate inter-regional planning and place-making. Read more in Times Higher Education here.